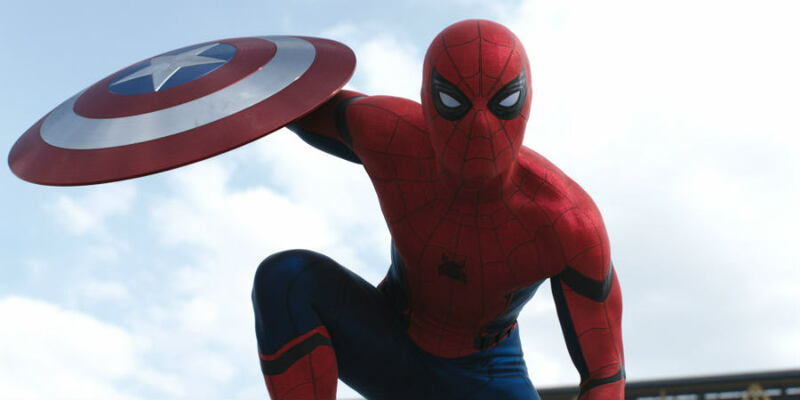 Comic-writer Stan Lee has praised Tom Holland’s performance as Spider-Man in Captain America: Civil War. The former president of Marvel Comics said his favorite cameo of the 20-year-old actor has not been released yet. 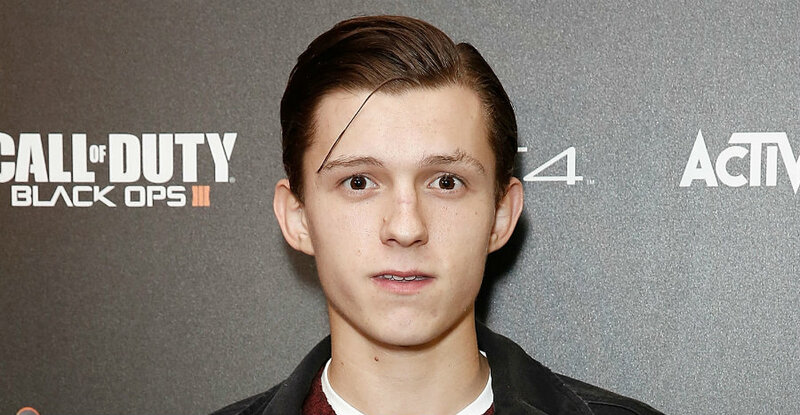 Tom Holland is the youngest actor that has played as Spider-Man, a character previously interpreted by Tobey Maguire and Andrew Garfield. Marvel fans have always wondered which performer has made the best Spider-Man performance ever. “Oh, he’s wonderful. I was with him the other day. He is great. I can’t believe it. It’s as if we created a living being to be Spider-Man, and it turned out to be Tom,” said Stan Lee at the Denver Comic Con to host Clare Kramer, according to EW. Stan Lee, who is the creator of Spider-Man, Hulk, Iron Man and the X-Men, said he has already filmed three cameos in movies to be released in the coming years. He explained that his appearance was secret, but everyone would love it. A fan asked Lee about his favorite cameo, but he apparently was not allowed to provide further information. He said he traveled to Atlanta to film three cameos, for three movies at the same time. A staff member from the crowd told him to stop because that information was confidential. The writer said that he did not have an idea about what he was going to do in the cameos. He stated that producers call him to the studio, and they say “stand over there. Say That. Thank You.” Lee also took a minute to talk about Deadpool, the antihero published by Marvel Comics. The 93-year-old creator said his favorite Marvel character is Spider-Man, and that’s why he call him “Spidey.” He stressed that he had nicknames for most of his superheroes. “I used to call Iron Man ‘Shell Head,’” added Lee. He mentioned that when he first presented Spider-Man to his publisher, people thought it was a bad idea because societies tend to reject spiders. His decision to create a teenager hero was also criticized. On the other hand, he revealed details about his favorite villain from Marvel Comics. He said Doctor Doom has always captured his attention, saying he is not a real criminal because desiring to rule the world is not a real crime. “I don’t know why they make such a big thing about Doctor Doom being a bad person. Maybe I’m hopelessly naive,” said Lee to fans at the Comic-Con, according to Comic Book Resources. The interview came to and ended with the Spider-Man creator talking about his latest projects. He said fans will see soon a new character called The Annihilator, which is being developed at his company Pow Entertainment. According to Lee, The Annihilator will be his “brand new Spider-Man/ Ant-Man/ Iron Man type of superhero”. The 93-year-old creative has worked with both Marvel and DC Comics. In 2001 he published Just Imagine, a book in which he reimagined Superman and Batman. Lee has also worked in the creation of the Avengers series, the Amazing Spider-Man, Captain America, Daredevil, Thor, and others. The former Marvel president he always tried to create stories to attract young people and adults. Comic book sales in the United States accounted for $1 billion in 2015. Spider-Man Homecoming will appear in movie theaters on July 7, 2017. The confirmed staff includes Tom Holland as Spider-Man, Marisa Tomei as May Parker, Michael Keaton as the antagonist and Zendaya as Michelle. According to Hollywood Reporter, Isabella Amara, Jorge Ledenbord Jr. and J.J. Totah have joined the cast. The film directed by Jon Watts goes back to when Peter Parker was a teenager and tried to have a life as a high school student and a superhero.